I'm a photographer because I feel called to create tangible memories of the people we hold most dear. It's my passion to create joyful, authentic, and enduring images that showcase the inherent beauty God builds into every human being and the relationships between us. It's my mission to find the love and laughter and to preserve it for the genrerations. I'm a researcher by nature so I wanted this website to be a resource for all your questions. Start exploring! My philosophy is that your photography should be easy, natural, and fun. When you choose to work with CWP, you simply won't have to worry about photography. 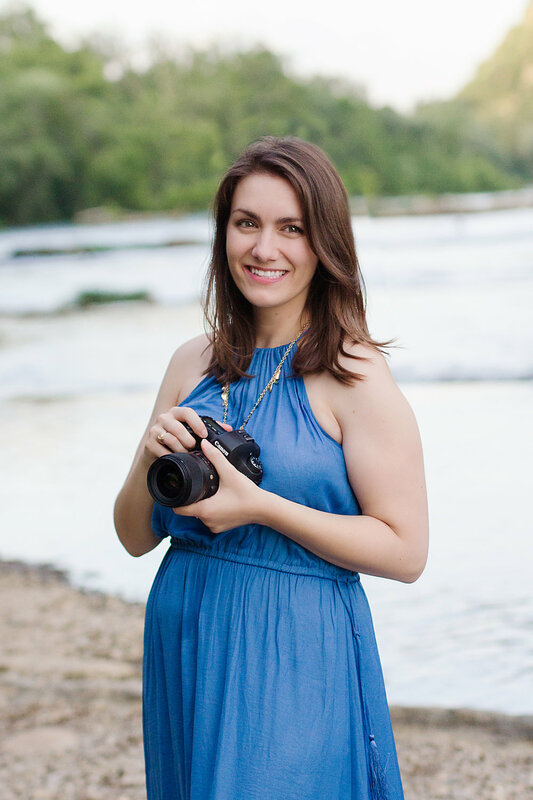 You can rest easy knowing you will have Joyful, Authentic, and Enduring images crafted by a photographer who has a passion for your story. The first step in creating this kind of experience is making sure we are a good fit, right from the start. Because of this, I do not take every wedding for which I'm approached. Instead, I interview couples before ever asking them to sign on the dotted line. If after our consultation, it doesn't feel 100% right, I would rather point you towards a photographer who is a good fit for your style . There are no re-dos for your wedding day, so it's important to find someone you can place your trust in! I'd love to hear more about you, what you're about, what makes you tick, your story. Fill out the contact form and I'll be in touch within 24 hours.